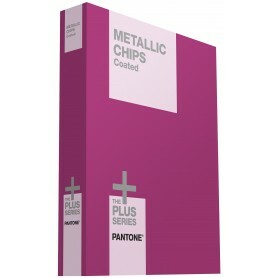 Pantone Metallics Colors now in the plus series can be found in the form of a fan shaped Pantone Metallics Color Guide or in the form of a chips book with specialized coated metallic chips called the Pantone Metallics Chips Book Coated Set. 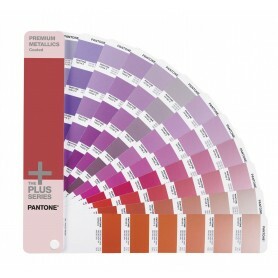 Pantone Metallics Color Book has the metallic colors coated on standard paper giving a true feel and look of the colors on a hard coated metallic sheet. 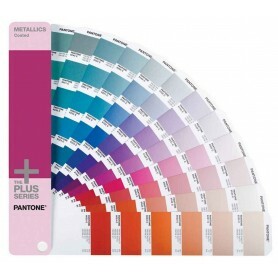 Pantone Metallics Books are ideal users in the packaging undustry, steel & car manufacturers, metallic bearings and accessroies producers. Color number range from 871C to 8965C. Pantone Premium Metallics Colors like the Pantone Metallic Colors has Colors in the special coated form form giving a high end metallic feel on the color books. 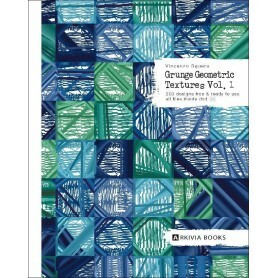 These books are have a metallic coating to prevent discolor, rust, oxidize, corrode, stain, dull or blacken thus giving a 100% Pantone Metallic look and feel. 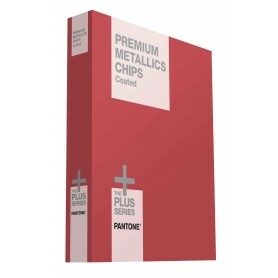 This guide and premium metallics chips book is used for palette colors mixing, mood board designing and concept- structure building for color specification, distribution and evaluation. Color numbers range from 9000 series to 10000 series. Pantone Pastels & Neon has the light pale, softeing- light, light-colored, muted colors , subtle & neon , subdued blues & greens , soft-hued pinks and yellow for working on a the light-bright shades. 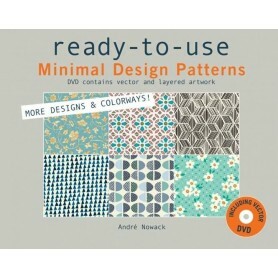 The Pantone spot colors in the pastels and neon colors are present in the Pastels & Neon Color Guide as well the Pastel and Neon Chips book which has 6 terable chips for each color thus giving it a multi purpose use. 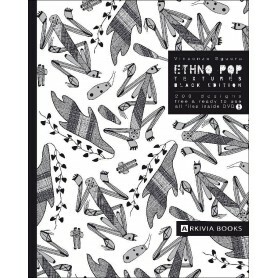 Mainly using for branding and packaging puposes. Colors range from 0131C to 8000 series. 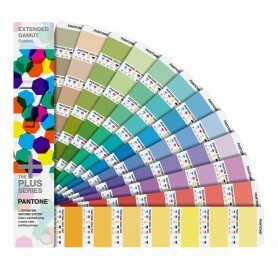 The Pantone CMYK Guide in the Coated & Uncoated format has all the process colors of Pantone and cannot be matched with Pantone spot colors of Metallics & Pastels & Neon. CMYK formulation is geven on each of the unique 16 colors on each page. 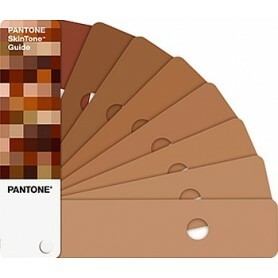 These colors also cannot be matched with the solid colors with the help of the Pantone Color Bridge Guide. The Pantone CMYK Color Guide is a must for all printers and ink manufacturers who use the CMYK formulation to develop their colors. The Pantone Color Bridge Guides are a unique set of guides which are used to find the closest colors of the solid colors and the CYMYK Colors when kept side by side. Thus the solid colors can now be represented and produced in the CMYK as well as RGB formulations. For Each RGB color its corresponding CMYK color and formulation is present, thus acting asa bridge. Pantone Color Bridge Guide is the only guide that offers both HTML/CMYK and RGB values for Pantone graphics spot colors out of all the other Pantone Guides & Chip Books. 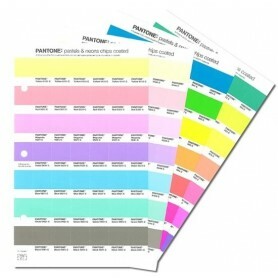 Pantone CMYK Premium Metallics Pastels Neon Color Bridge 4.50 out of 5 based on 2423 user ratings.